Dale and Cindy Hughes came to id8 with an idea. The idea was to works with businesses, community leaders, and organizations in the Kennesaw area to foster relationships to promote prosperity. Dale and Cindy wanted help to bring the idea to life. Jeremiah Consulting was born with a brand identity, positioning and messaging, tagline, marketing strategy, collateral, website and marketing materials. id8 began with a lengthy discovery session to truly understand their background and also their business goals. After gathering information, research of the target audience and competition, id8 delivered a brand message, mission, and process for Jeremiah Consulting. These messaging pieces determined the vision for the rest of the project and defined the personality of the Jeremiah Consulting brand. id8 developed a strong brand identity, messaging and strategy to communicate what Jeremiah Consulting does: leverage their expertise to “put all the pieces together.” The branding for Jeremiah Consulting was honored at the American Advertising Awards 2014.
by the Kennesaw Business Community, including key meetings with Kennesaw State University and other crown jewel businesses that are headquartered in Kennesaw. 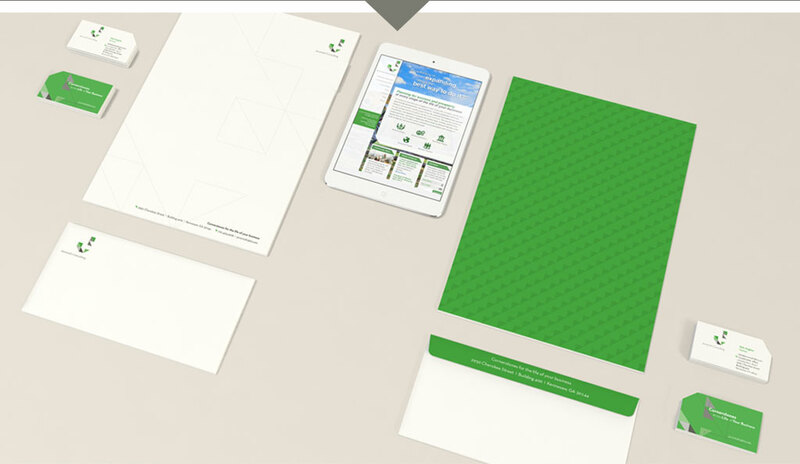 id8 developed collateral such as business cards, letterhead, envelopes, and a brochure. Each of these pieces communicated the professionalism and vision of Jeremiah Consulting. The collateral pieces are distinctive, make a strong statement and lasting impression. The small details, like the tangram pattern on the inside of the brochure, draw attention to the pattern pieces. While continuing to cohesively drive home the core ideology of the brand message. The last “piece” of the project was the Jeremiah Consulting website. 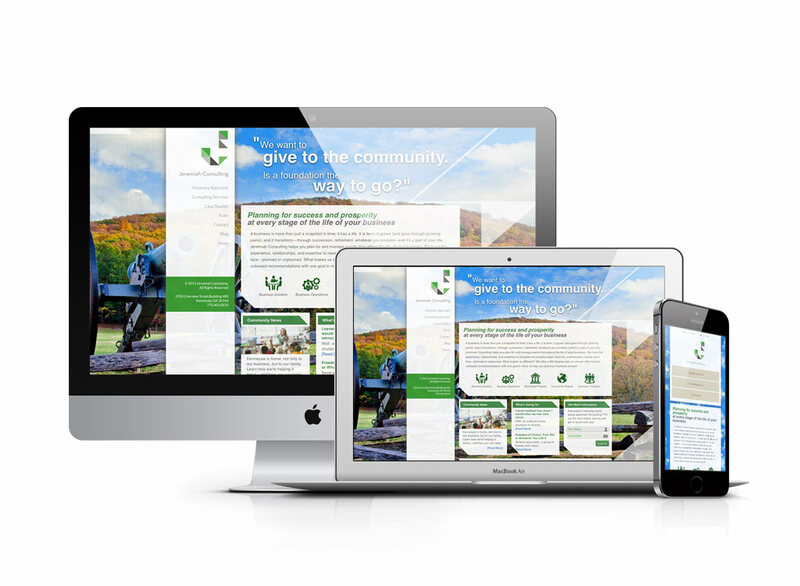 id8 determined that a responsive website would deliver the best user experience. Whether a user views the site on a computer, tablet, or smart phone the experience will be tailored to that device. Jeremiah Consulting has been greeted with open arms by the Kennesaw Business Community, including key meetings with Kennesaw State University and other crown jewel businesses that are headquartered in Kennesaw.